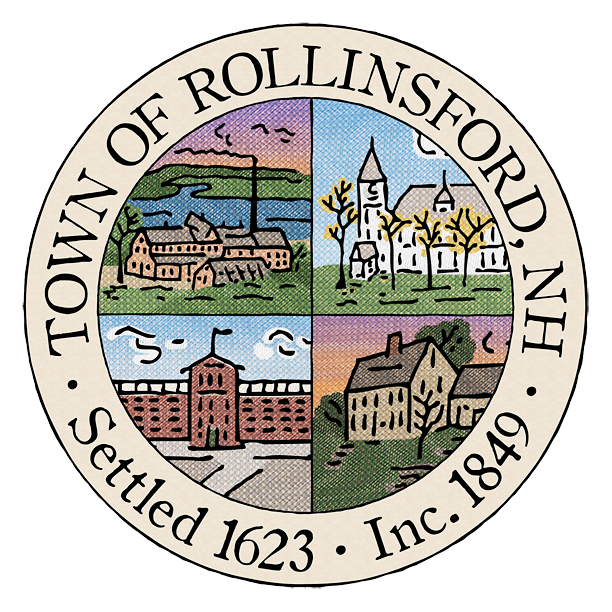 If Interested, please fill out an application at the town office or email admin@rollinsford.nh.us for more information. 1. Be available for most storms within the winter season. 2. Be able to sit for long periods of time. 3. Have a safe driving history. 4. Must have a CDL-B with air brake endorsement.